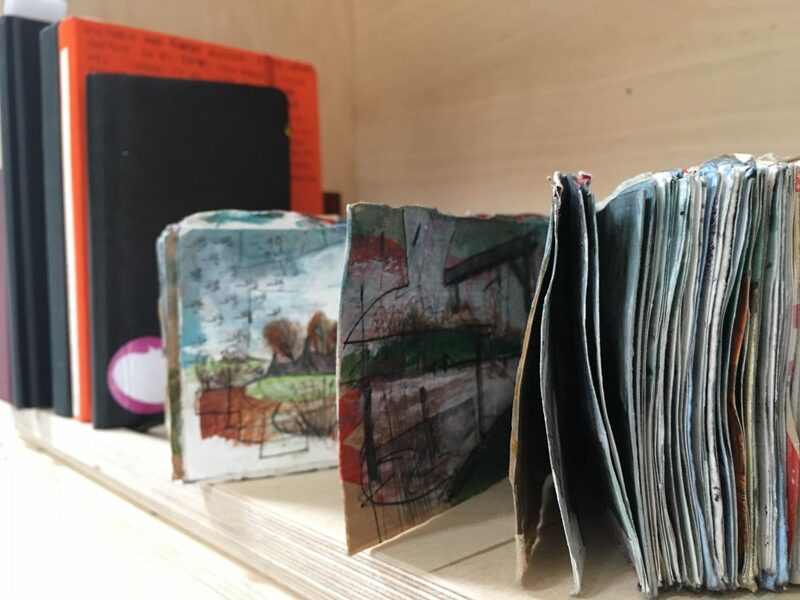 Have a nose inside 100 artists’ sketchbooks selected from 500 sketchbooks worldwide. Talented types might like to enter their own work into the upcoming Black Swan Open 2017 (local celeb Mariella Frostrup is one of the judges). See something before your London mates – there’s a world premiere up in Bath this month. 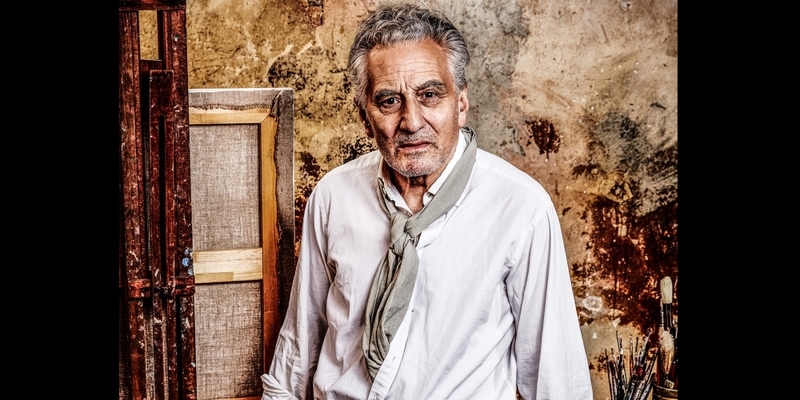 Double Olivier Award winner Henry Goodman stars as Lucian Freud in a fly-on-the-wall drama about the famous portraitist. 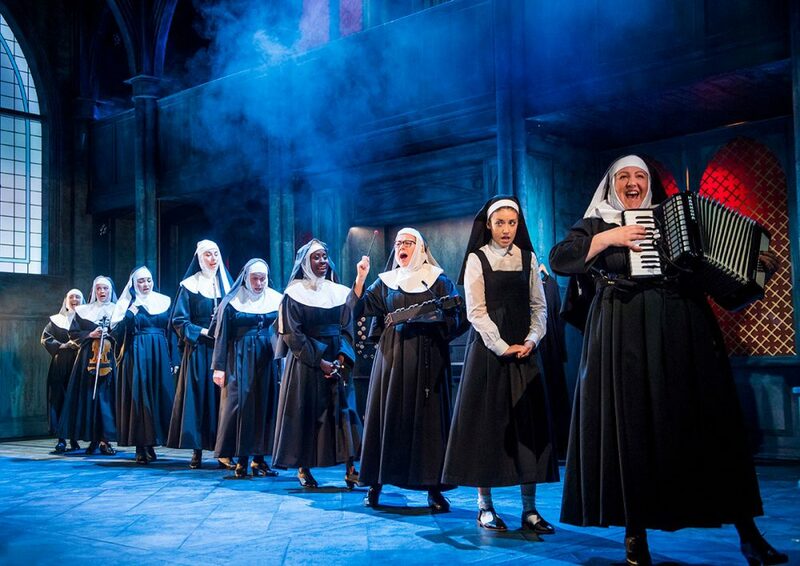 Singing nuns and a non nun in a musical based on the hit movie. X-Factor‘s Alexandra Burke is disco diva on the run Deloris Van Cartier and Strictly’s Craig Revel Horwood is choreographer. Watch this space for the Muddy lowdown. 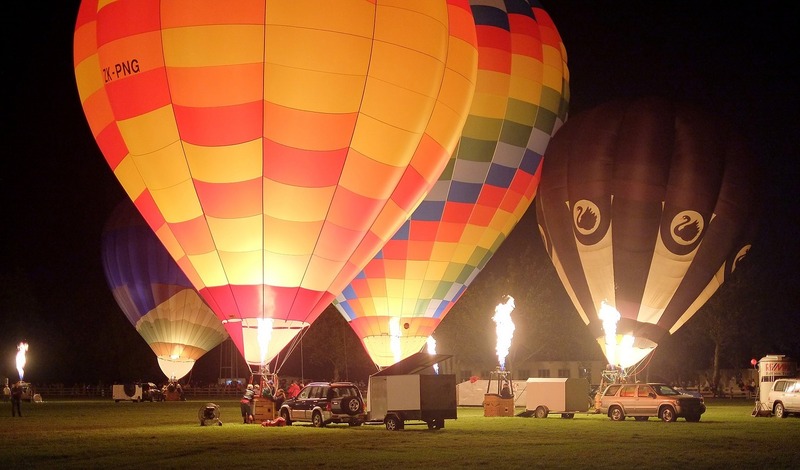 The awesome spectacle of over 150 hot air balloons from around the world rising into the sky, with live music, stalls and iconic nightglows and firework finale. Part of the retro film series celebrating the theatre’s 40th birthday. Put your platforms and hitch up your high waist trousers to watch this Sly Stallone classic. Close Encounters of the Third Kind follows on Sat 19 August and Saturday Night Fever on Sat 26 August. Also its Frome ComiCon this weekend – great for the kids!